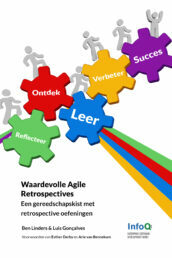 Agile teams use retrospectives to reflect, learn, and adapt their way of working. Facilitating retrospectives matters, it’s important to have a skilled facilitator to assure that retrospectives become effective. 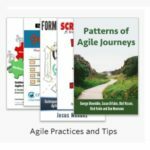 Let’s explore 7 good practices and tips that facilitators can use to help teams to get more value out of their agile retrospectives. 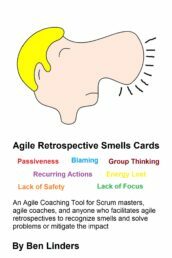 An agile retrospective, or sprint retrospective as Scrum calls it, is a practice used by teams to reflect and become better in what they do. 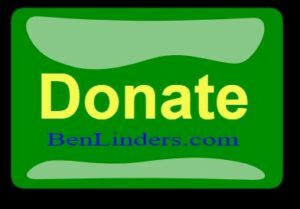 They are a great way to continuously improve the way of working. Getting feasible actions out of a retrospective and getting them done helps teams to learn and improve. Here’s a couple of practices that I recommend for facilitating retrospectives to make them valuable for the participants. 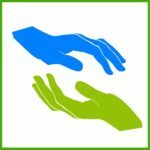 Many retrospective facilitators use the prime directive to establish a safe culture where team members speak up and will be open and honest. It sets the assumption that team member did the best they could possibly do, and that the purpose of the retrospective is not to blame people. Retrospective facilitators must be able to deal with negative issues. Help the team to focus on the issue and to understand them and don’t blame any team members for what has happened. 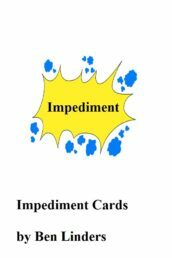 This requires strong communication skills, being able to pay attention to verbal and non verbal communication. Feelings matter in agile retrospectives. 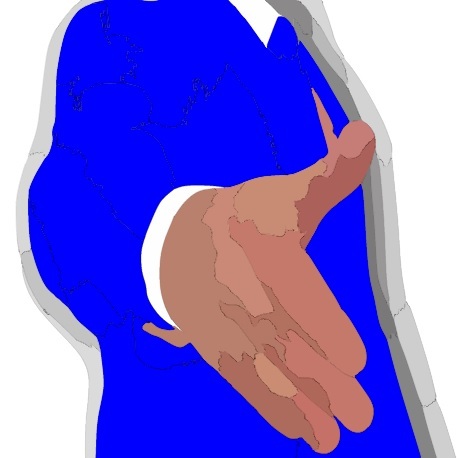 A facilitator should focus on the process of the retrospective meeting. They should assure that exercises are done in an appropriate way, keep time, and help team members in performing activities that are needed to do the retrospective effectively. A facilitator should serve their the team in the meeting, but should not lead people based on their own opinion on what the team should do. It is important that a facilitator remains independent, which again can be challenging when the facilitator is also the Scrum master of the team. Active listening can be useful in retrospective meetings, for instance when the facilitator recaps what is being said and checks if it has been understood by all attendants. It helps to build a shared understanding. 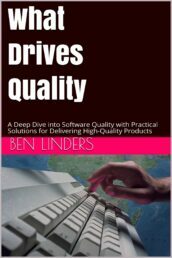 The book Getting Value out of Agile Retrospectives from Luis Gonçalves and Ben Linders provides many different retrospective exercises that you can use to design effective retrospectives for continuous sustainable improvement. 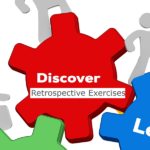 Many retrospective exercises are provided via the the Retrospective Exercise Toolbox, a free of charge agile and lean tool that helps you to do Valuable Agile Retrospectives. 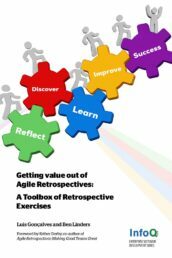 Note: an earlier version of this article has been published on the Retrium blog in Facilitating Effective Agile Retrospectives. 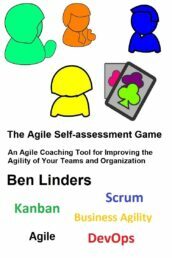 Next PostDoelen en Agile: Hoe werkt dat?